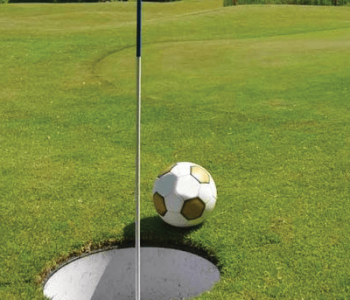 Foot golf is quickly becoming incredibly popular in Ireland. 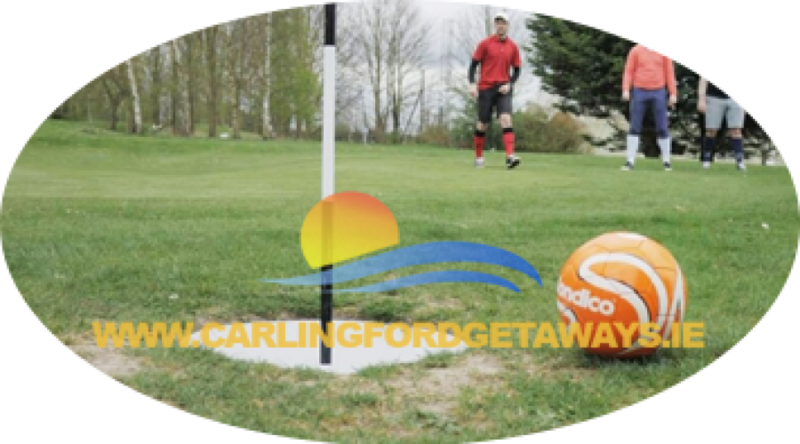 The rules of footgolf are like the rules of golf. The game is played on a golf course, with sand bunkers and various hazards. The first shot must be played from the tee, and to reach the hole, bunkers, trees and hills must be crossed or avoided. The player who completes the 18 holes with the fewest shots wins.